Jackson Strong, Rob Adelberg and the boys tear up Australia and the X Games in the latest installment of the Headstong FMX Film series by Jackson Strong: Headstrong 2. 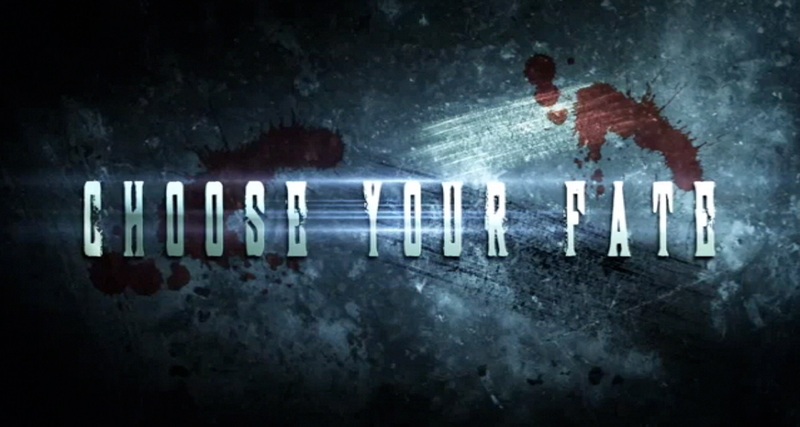 Australasian FMX film ‘Choose Your Fate’ by Aussie Adrenaline now available on I tunes. 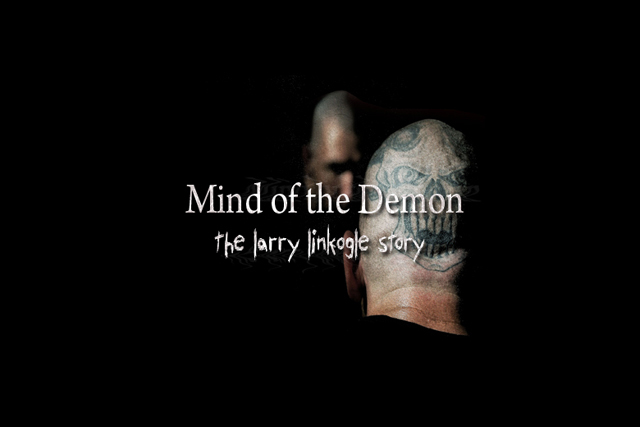 The Larry Linkogle documentary ‘Mind of the Demon’ is now available to watch for free! 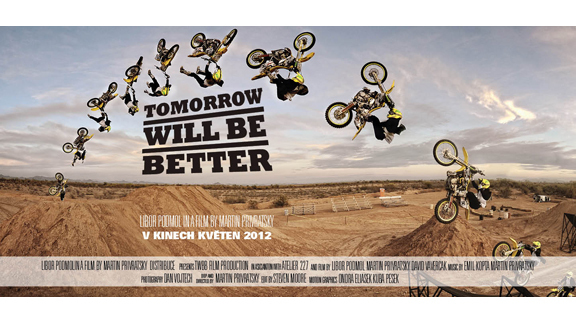 Tomorrow Will Be Better, the new FMX documentary from Czech rider Libor Podmol is now available to watch online internationally for an absolute bargain of only 2 Euros! 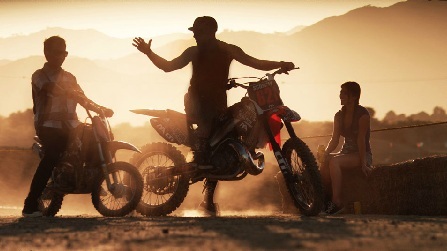 Big Time is a Japanese and world wide FMX movie by Hitoshi ‘ Crazy’ Kajino, and produced by Black Vegas. 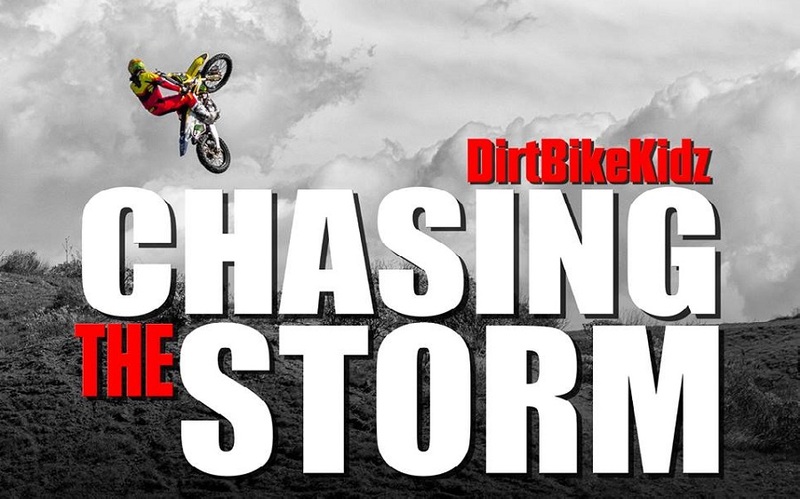 The long anticipated Nitro Circus 3D movie is out now!